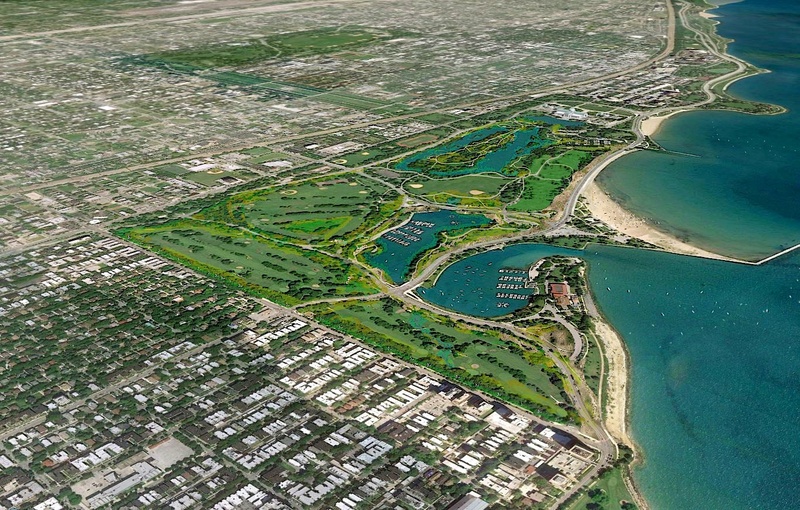 The Chicago Park District regularly has construction work that must be done on an urgent or immediate basis. 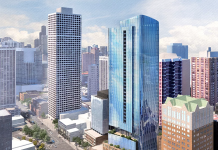 Accordingly, the CPD requires a pool of pre-qualified general contractors that can respond quickly to Invitation for Bids (“IFBs”) and commence work on any awarded project within a short time frame. The construction projects that will be sent to this pool will vary in size and scope and may involve multiple trades. 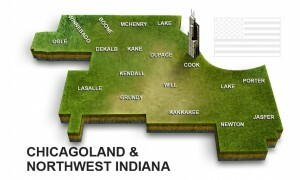 Generally, they will involve both building or park construction and renovation, and some projects may involve both. The selected general contractors must be responsible for all work on each project, from start to final close-out. The CPD is not seeking firms to provide construction management services only, or to serve as pass-throughs or brokers. You cannot pre-qualify your firm in this pool if you intend to subcontract the entirety of the work to another firm. Each firm must itself have the ability to perform at least 15 percent of the contracted work. 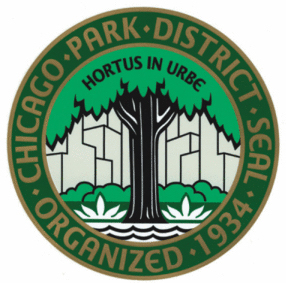 Chicago Park District (CPD) – Documents are available for electronic download at the Chicago Park District website. DataBid informs your business of local, public & private-sector, commercial construction bids in an easy-to-use, intuitive platform. With DataBid, it’s easy to see all the information you care about in one place. We make it simple for your to make faster, better-informed decisions. There is no software to download & everything is accessible to you on all your web-enabled devices. DataBid offers top quality commercial leads & reports on all pre-construction phases of a project: in-design, out-to-bid and bid-results. DataBid also provides accurate plan-holder and bidder information. We leverage proven technology to make you more efficient and save you time and money. DataBid enables general contractors, subcontractors and material suppliers to make business processes more cost effective and more profitable.